When bringing a dog into your home, one of the most important parts of preparation is dog proofing. Whether it’s a tiny puppy or an older rescue dog, you can never tell how a dog will react in a new environment. Your previous dog may have stayed away from garbage cans and electrical cords, but that doesn’t mean a new dog will behave the same way. 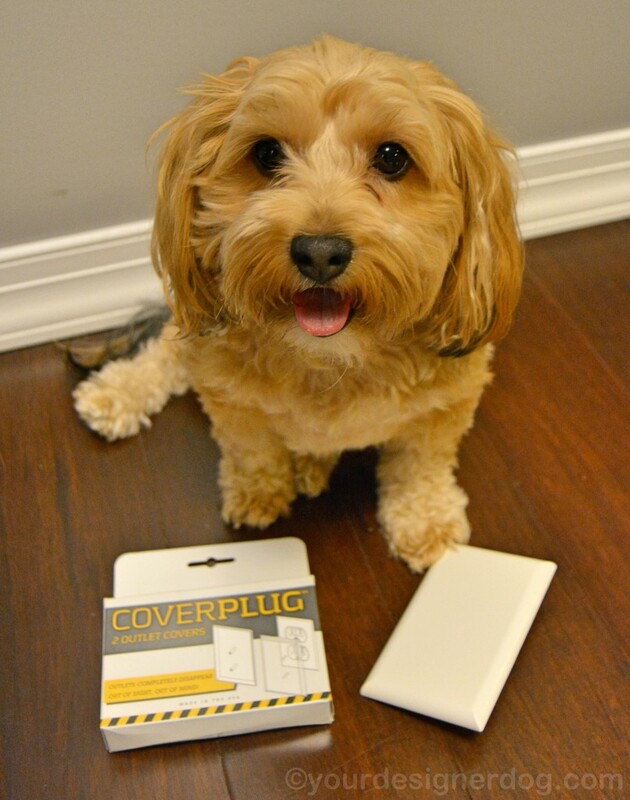 So great products like the COVERPLUG really help to make your home safer. 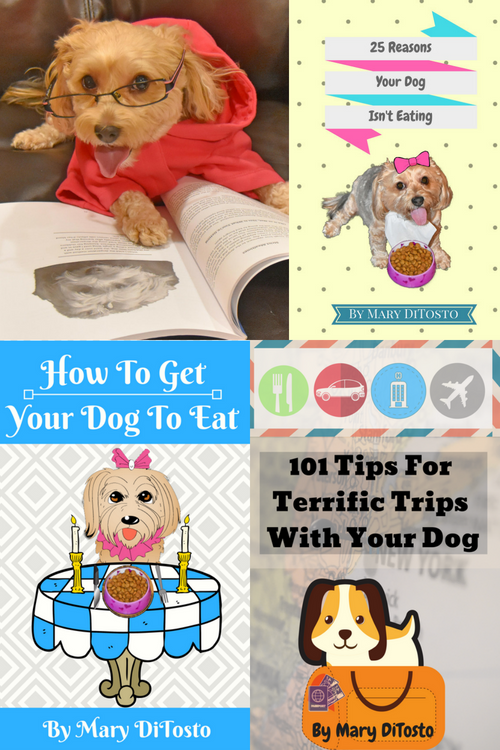 One of the main ways dogs, especially puppies, learn to identify objects is by using their mouths. 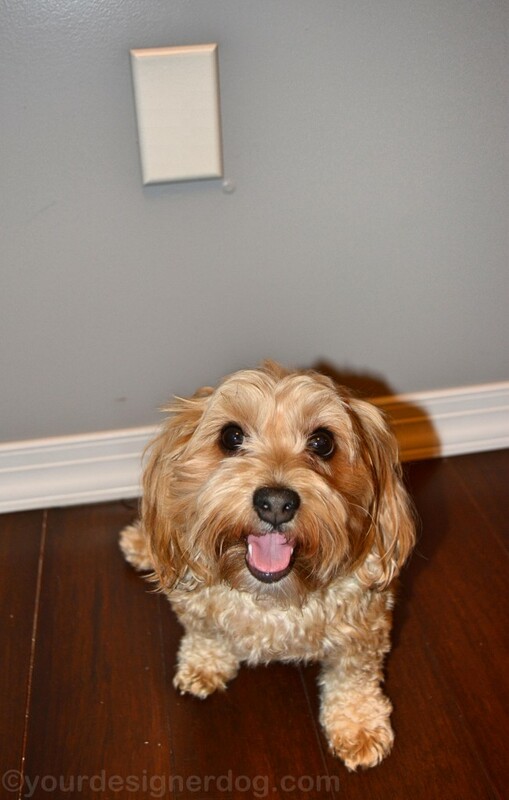 If your dog encounters an electrical outlet and becomes curious, your dog will most likely sniff and then lick the outlet. This could have disastrous, even deadly consequences. But this kind of disaster can easily be avoided by using COVERPLUGs. All you need to do is take the COVERPLUG and gently push the two prongs on the backside of the cover into the circular ground holes of your electrical outlet. The cover fits securely in place, enclosing the entire outlet and wall plate. COVERPLUG won’t fall out of place or get knocked off by a wagging tail, but can easily be removed by some gentle tugging from an adult. 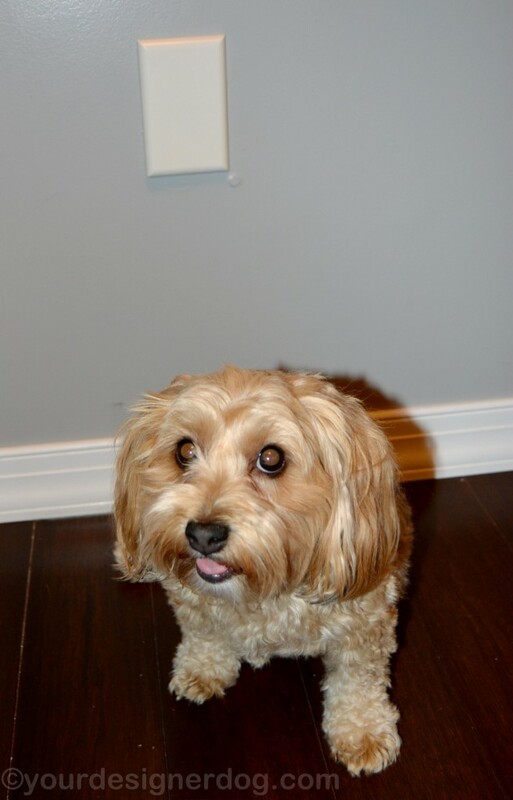 It’s a quick, non-permanent dog or baby proofing solution for electrical outlets. 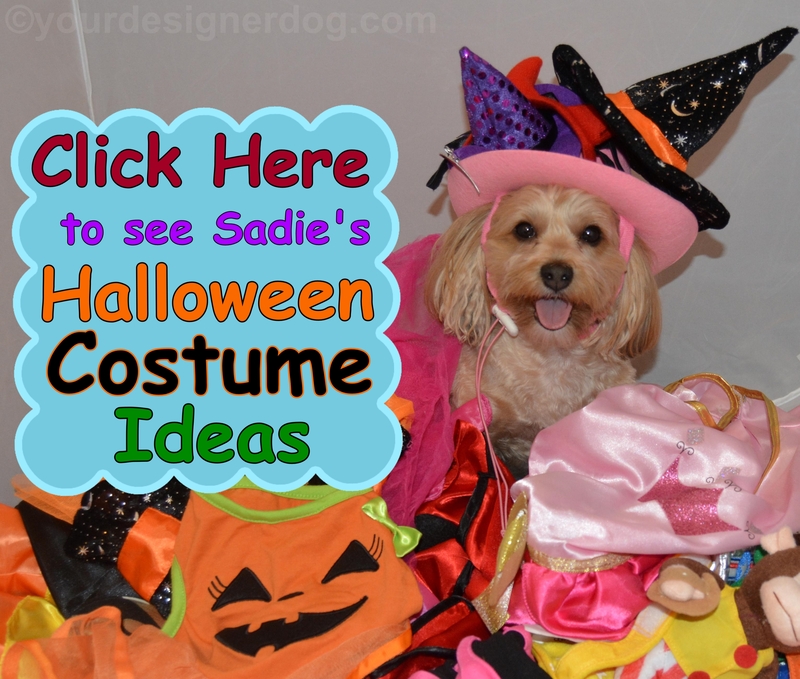 If your dog is like mine, he or she may enjoy the occasional nap under the bed or the couch. These locations are very important for dog proofing, as it is hard for you to watch your pet while he or she is under the furniture. You may have electrical outlets behind the couch or the bed and you can’t tell your pet to stay away from them if you can’t see what’s happening. 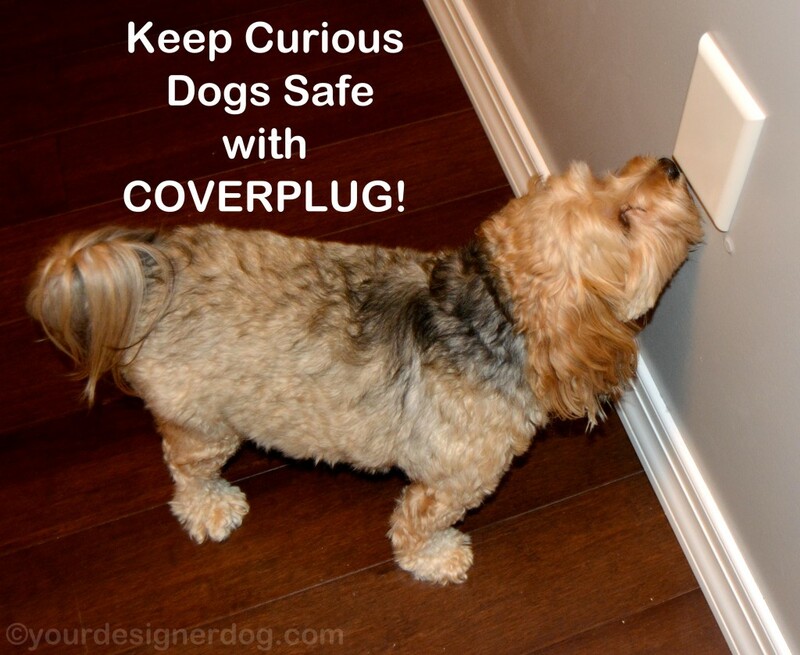 With outlet covers like COVERPLUG, you don’t have to worry about what you can’t see, because you know your pet will be safe. Dogs can be unpredictable in their attention. You never know when they may get a crazy idea in their head to suddenly examine an object that they’ve ignored for years. Sadie has done this on many occasions, so to me it makes perfect sense to cover our outlets, because you never know if Sadie may one day wake up and wonder what the heck those little white/black circles are. It’s also worth mentioning that you may want to consider outlet covers if you decide to change the faceplates around your outlets. 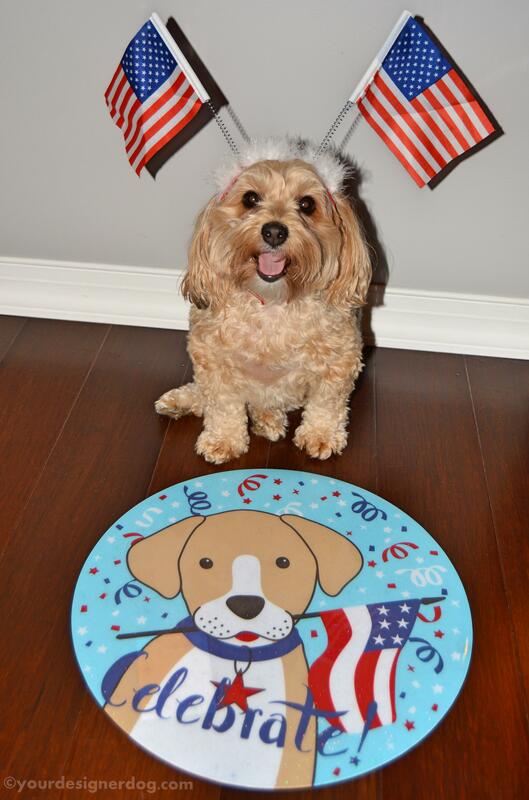 The new plates may smell different, making your dog curious enough to investigate the outlet. The COVERPLUG is proudly made in the USA. 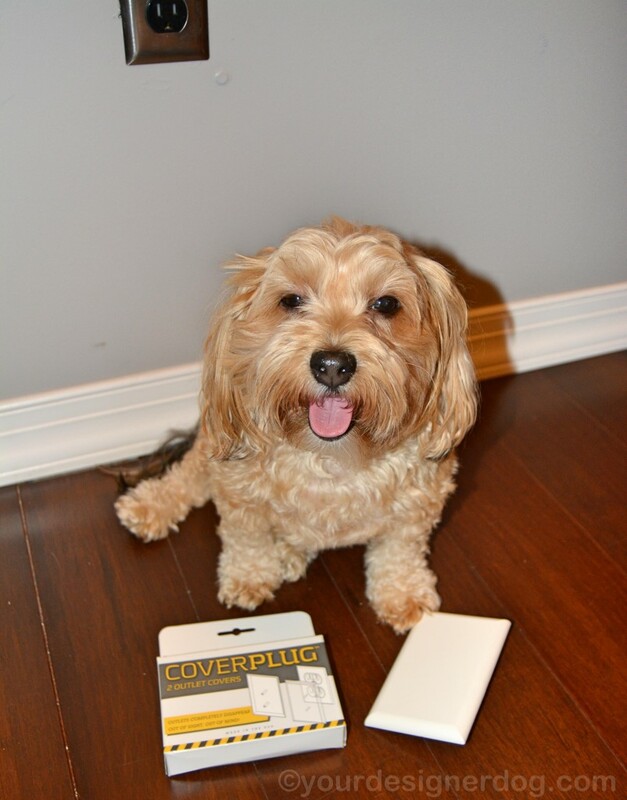 The surface of the COVERPLUG is designed to be painted to match your wall color, so that the cover will seamlessly blend in with any wall. Or you can go the opposite route and make a fun project of creatively decorating your COVERPLUG so that you have a new little piece of artwork on your wall. Visit COVERPLUG.com to find out more and get your own package of two COVERPLUG s on Amazon for $8.95. Or you can win a set right now! Check out the giveaway below! This post contains affiliate links. 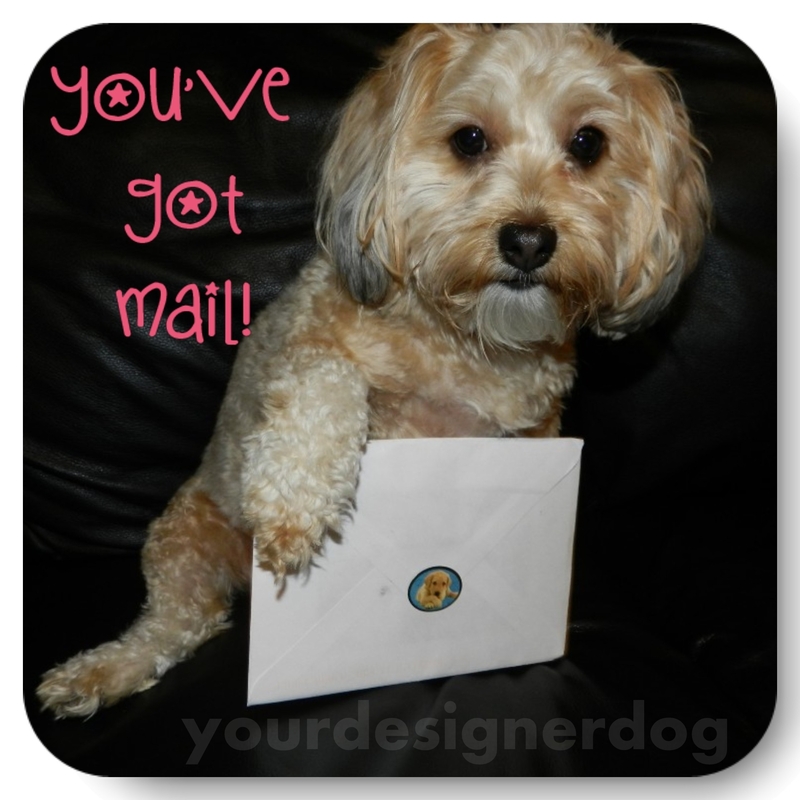 YourDesignerDog was given a free product to try in exchange for an honest review. All opinions are my own, unbiased thoughts and impressions about said product. Very cool product and one I wish I’d had when my dogs were puppies. I would keep them in my craft/office room and the family room where we spend most of our time. What a great idea for keeping dogs and kids safe! I like those much better than the individual plugs that we have on our outlets. Ours are so difficult to remove when we want to plug something in. I would put some in the living room for sure! That’s where all of he pets hang out the most. We have the individual cover plugs at home (grandbabies and all) but I really like the idea of this. One nice, seamless cover to include the entire outlet. Great idea!! That looks like a practical solution. Thanks for sharing on the hop!